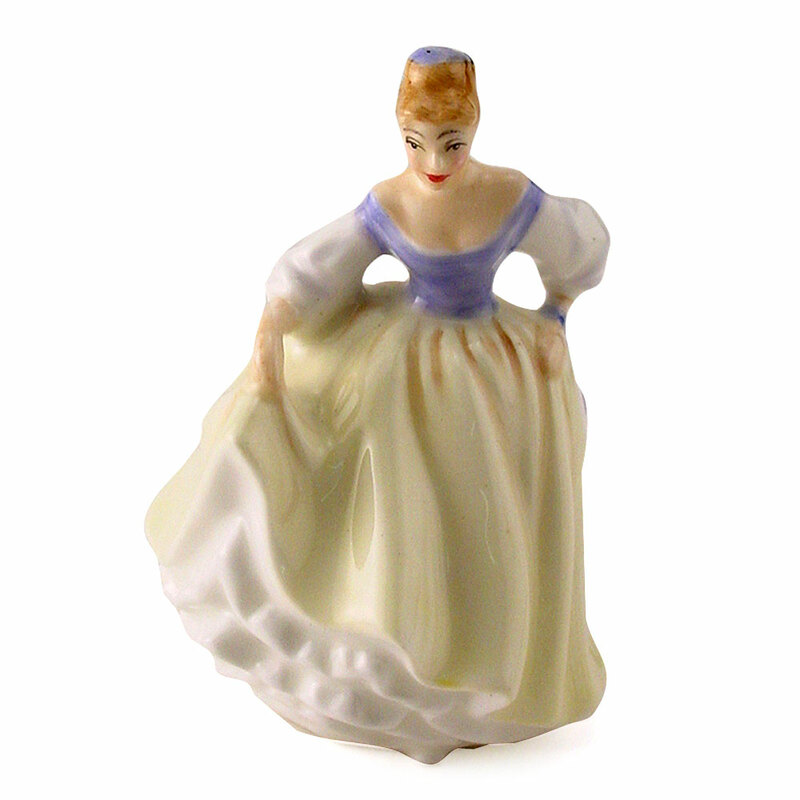 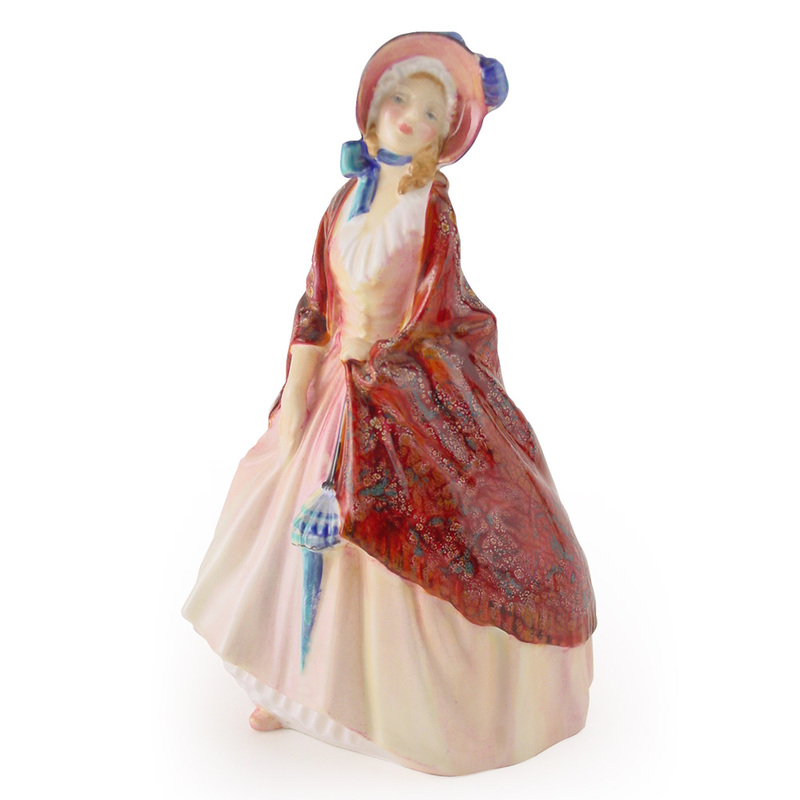 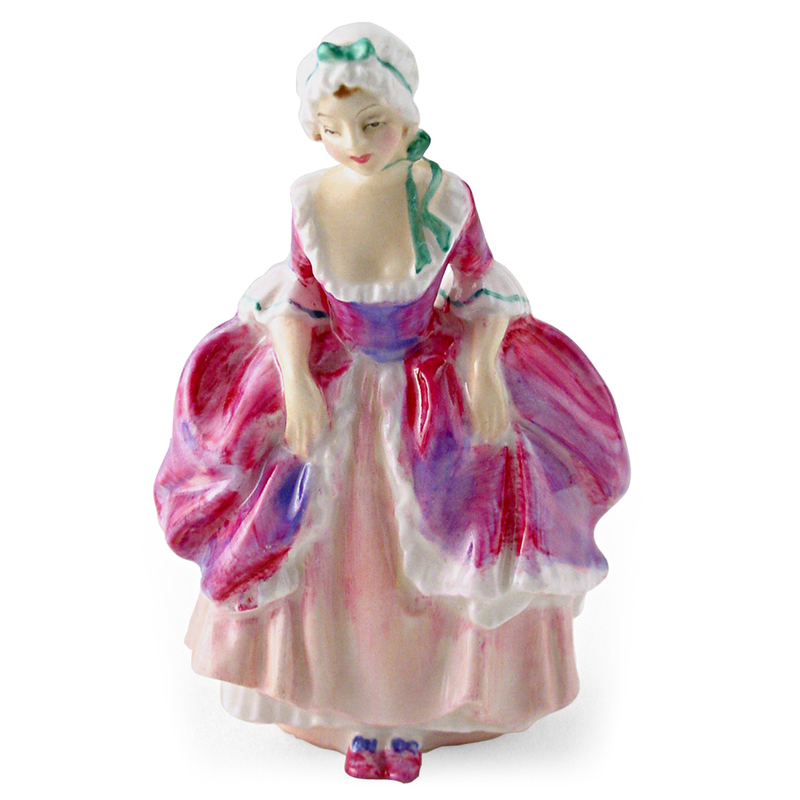 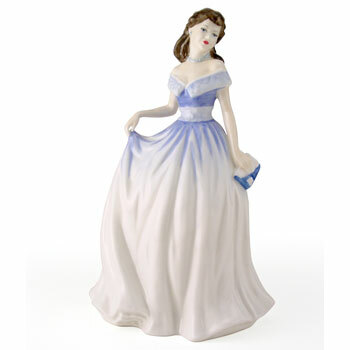 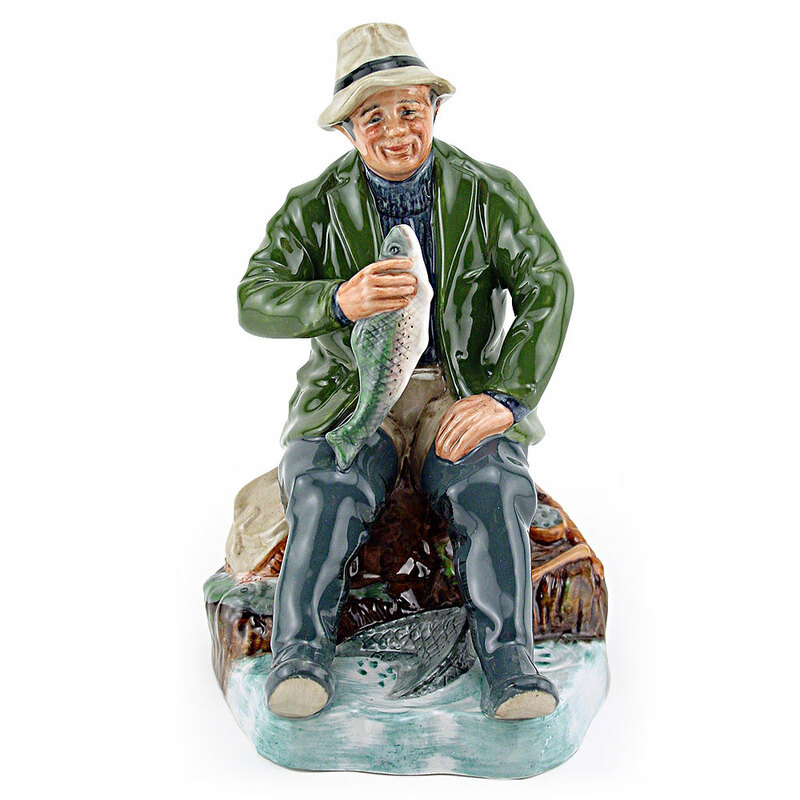 View cart “Charlotte HN4092 – Royal Doulton Figurine” has been added to your cart. 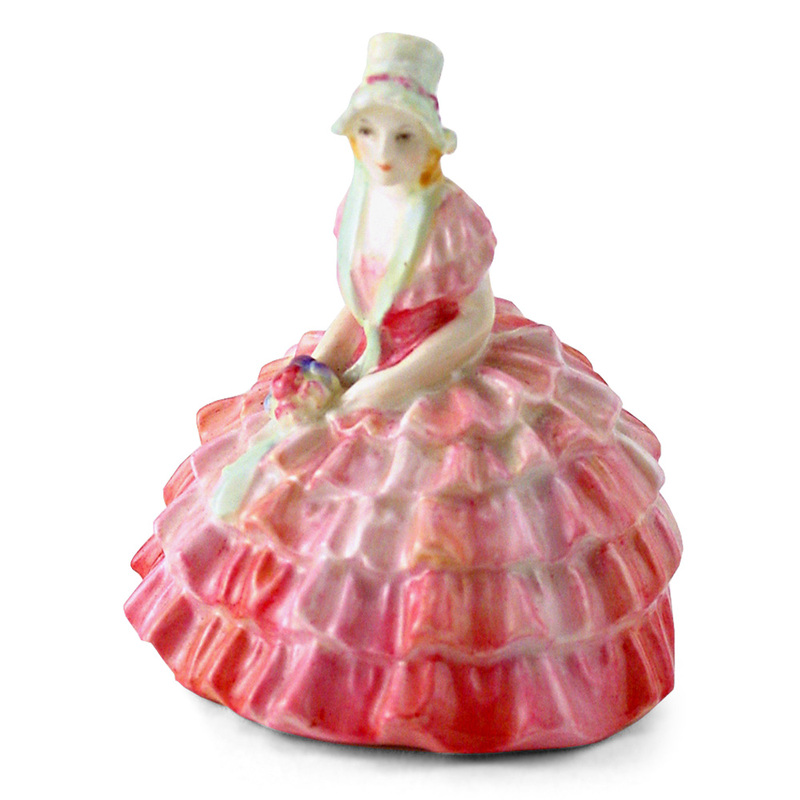 In 1904, Royal Doulton unveiled its first collection of Flambé. 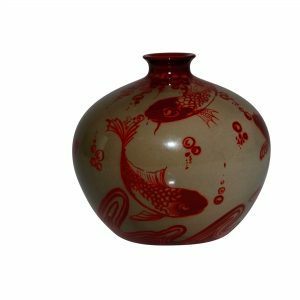 This exciting new glaze, first created by Chinese potters during the Sung Dynasty (960 A.D. -1280 A.D.), was immediately acclaimed by collectors around the world. 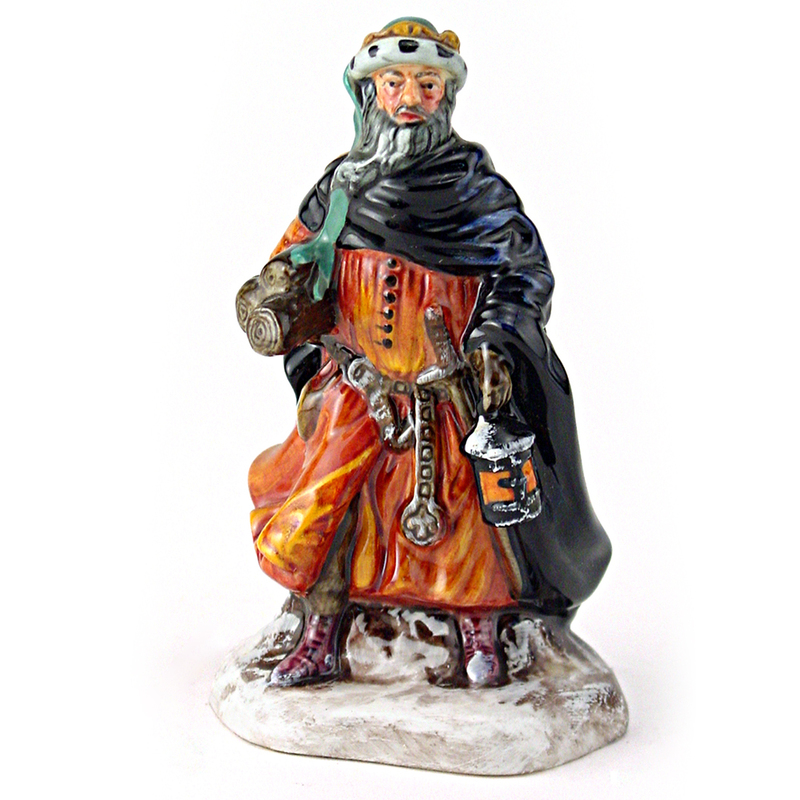 Today, the Burslem Art Wares Studio has revived all the very best of the flambé glaze. 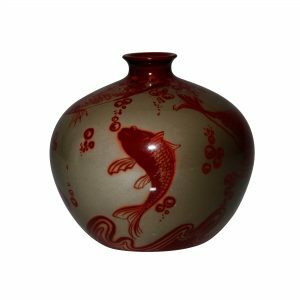 In the early 1900s, after years of painstaking work, Royal Doulton re-discovered the art of flamb glazing first created by Chinese master potters of ancient dynasties. 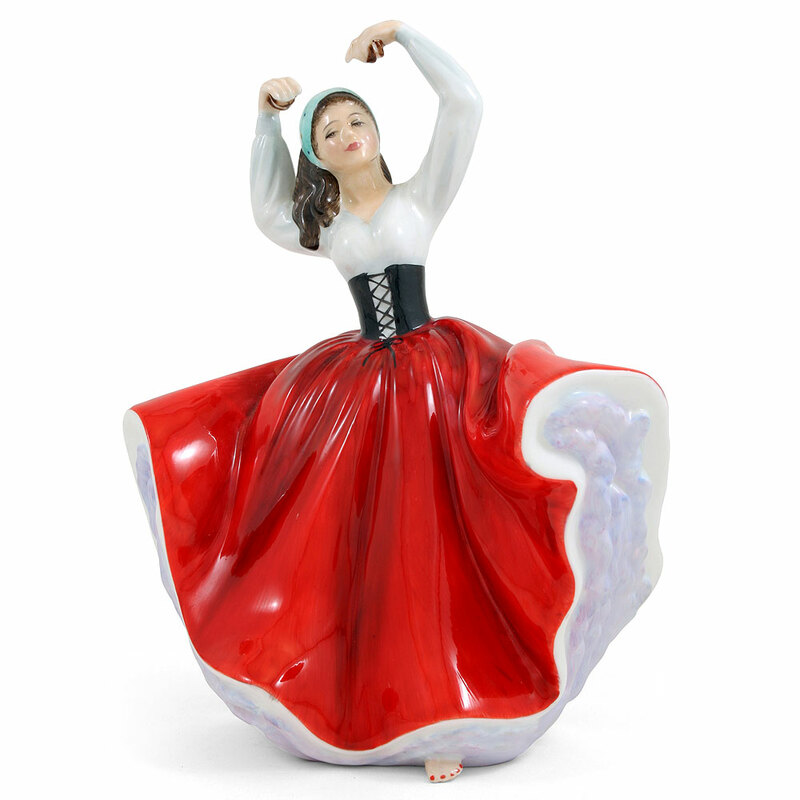 The flamb glaze was created by firing a secret formula at extremely high kiln temperatures. 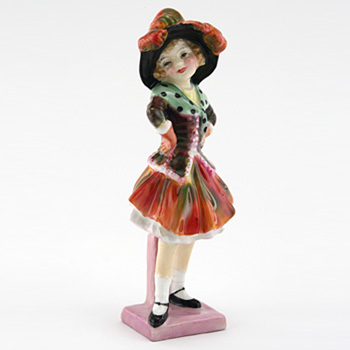 Nowhere was it seen to greater effect than in this grouping of character studies from faraway mystical lands. 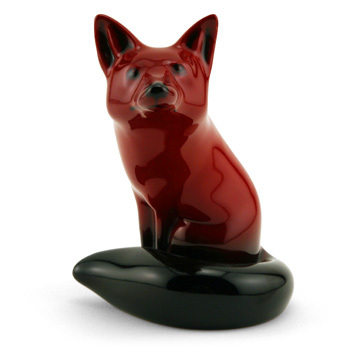 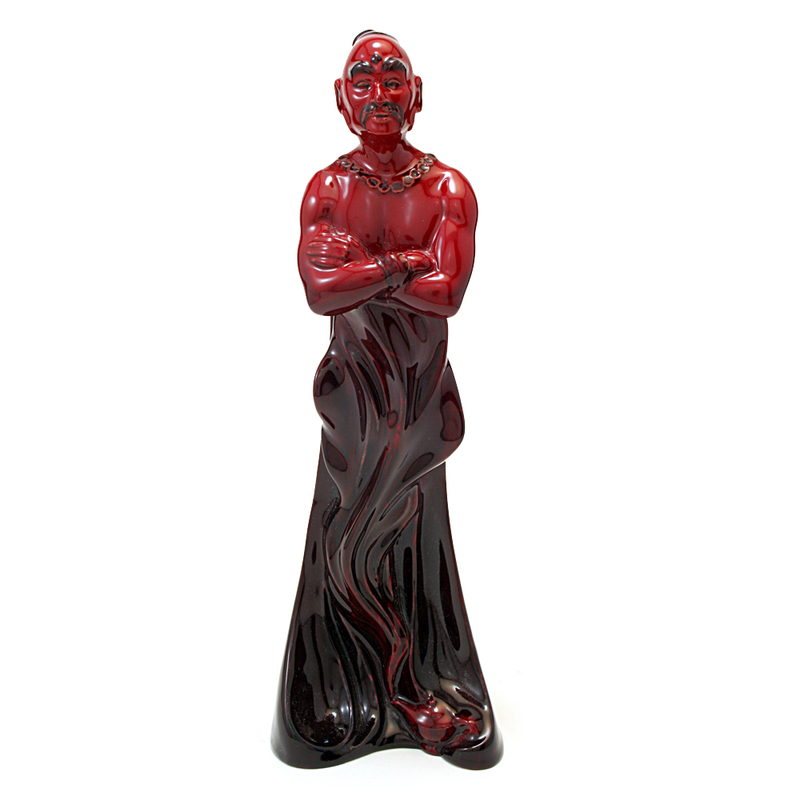 No longer produced, flamb pieces are coveted by collectors around the world for their distinctive red glaze.